Globacom is ramping up for the launch of its ‘Glo Mobile Money’ – its mobile money platform to join the fray in Nigeria’s fast growing fintech industry. The telco in Lagos, at the weekend, during a media interaction, said it will accelerate the financial inclusion agenda of the Nigerian government through innovative easy-to-use transaction model driving on the back of its telecom infrastructure. It plans to un-wrap the service within weeks. Glo Mobile Money will not require users to go through any banking platform. Users may choose to use feature or smartphones in a way that broaden mobile money services to a larger number of telephone subscribers. Glo Mobile Money will encourage savings culture among Nigerians and will not require so much information to sign on for the services, said Globacom officials in Lagos. Like other telcos, Globacom plans to expand its mobile money reach with the acquisition of payment service banking (PSB) licence since the Central Bank of Nigeria (CBN) open that fintech window. PSB is designed by the CBN to facilitate transactions in remittance services, micro-savings and withdrawal services in a technology-driven environment to further deepen financial inclusion in the country. The National Financial Inclusion Strategy, launched by the CBN in 2012, aims to reduce financial exclusion rate to 20 percent by 2020. Globacom plans to leverage this licence and others in its portfolio for mobile money services to leverage its network of over 35 million telephone subscribers. 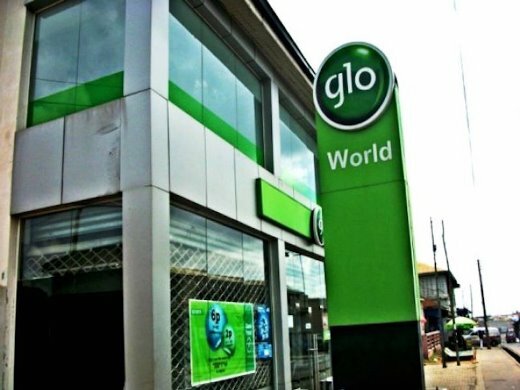 The operator said it will be adding other services that include Glo Drive, a cloud storage platform that will allow subscribers the opportunity to access Glo data service even when offline; Glo Health Care App to provide customers the opportunity to have access to about 300 specialised doctors for their health needs, such as sugar level, and blood pressure among others. The service will be offered in Nigeria’s three dominant languages: Yoruba, Igbo, and Hausa.